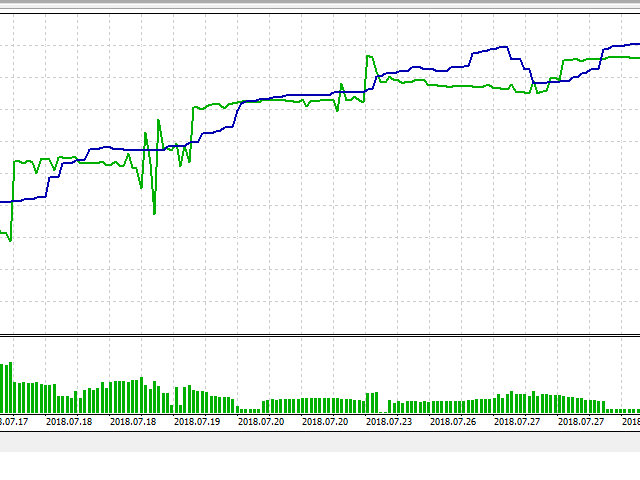 the input values are already optimized for EURUSD at timeframe M1. 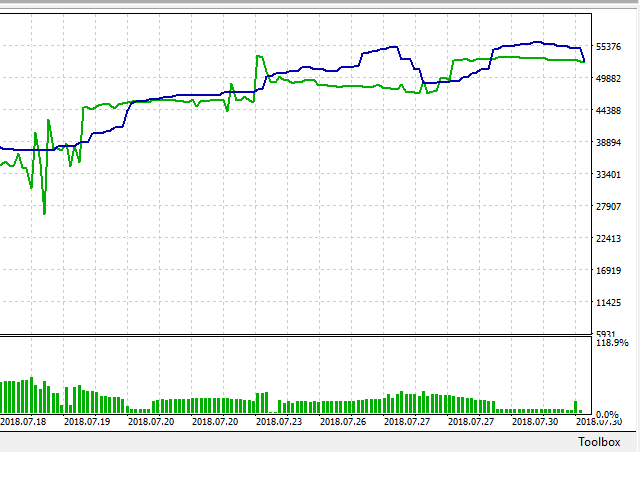 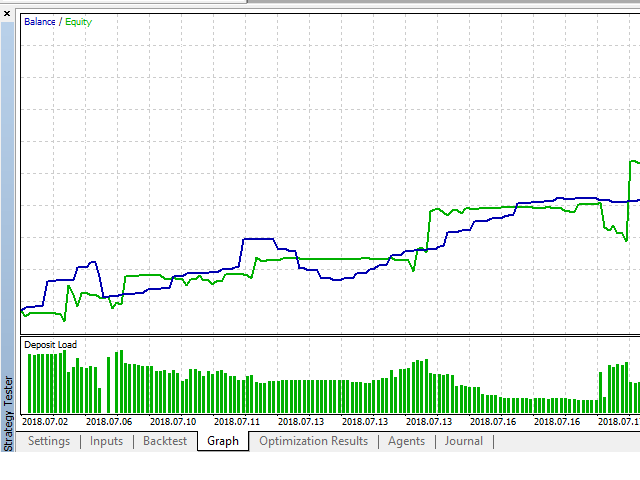 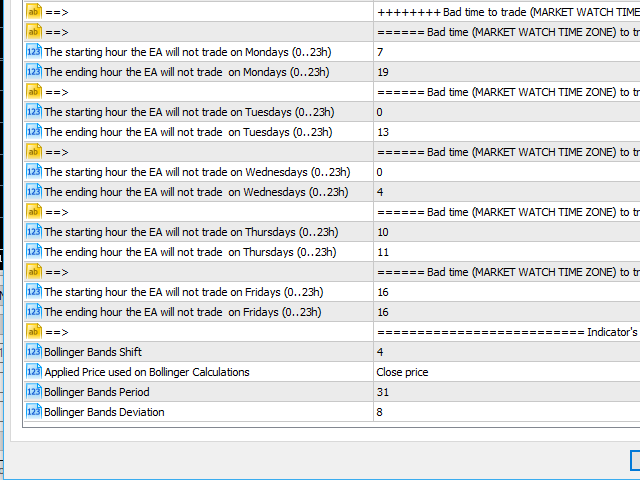 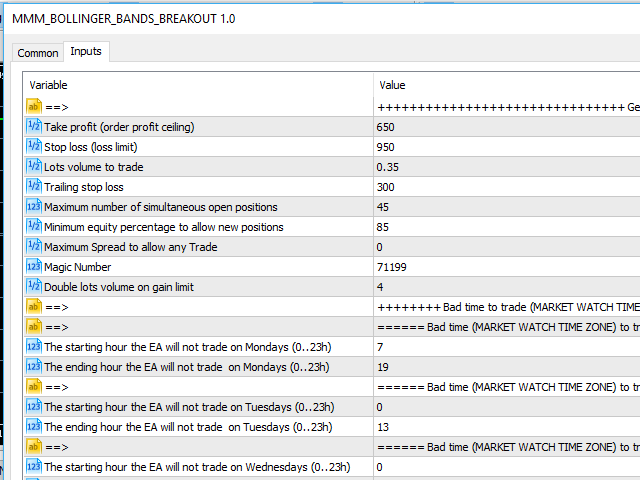 You may avoid high spread values by defining by input the maximum spread value allowed for trading operations. 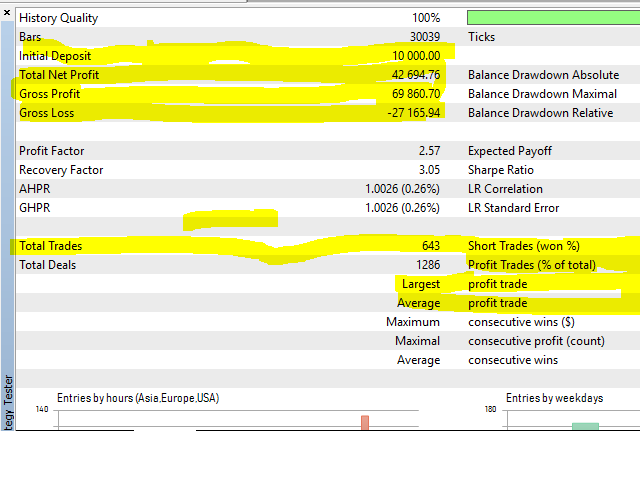 Take profit (order profit ceiling): traditional take profit. 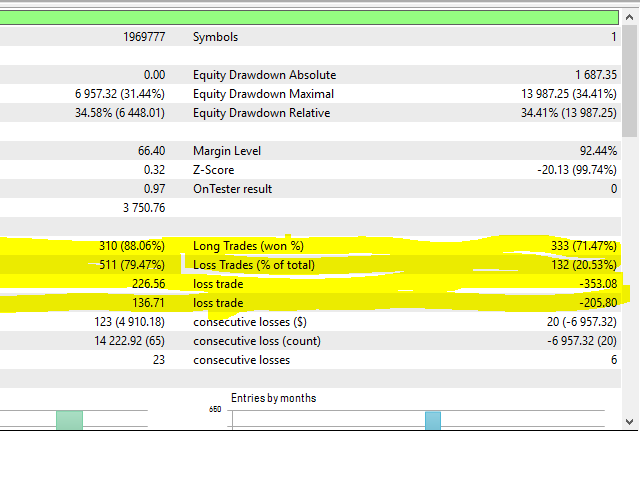 Orders will automatically be opened with this take profit value. 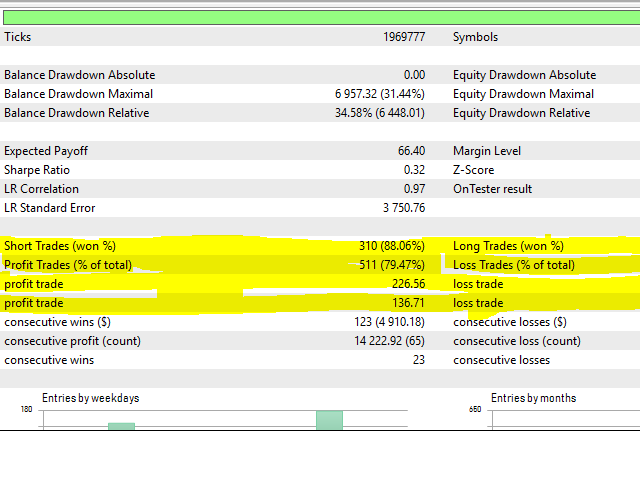 Stop loss (loss limit): traditional stop loss. 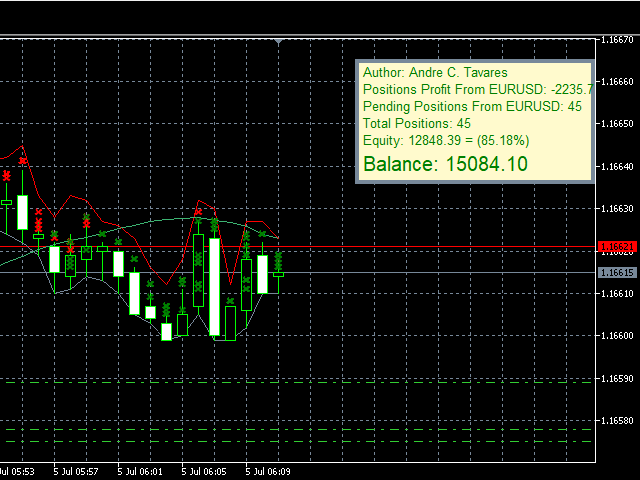 Orders will automatically be opened with this stop loss value. 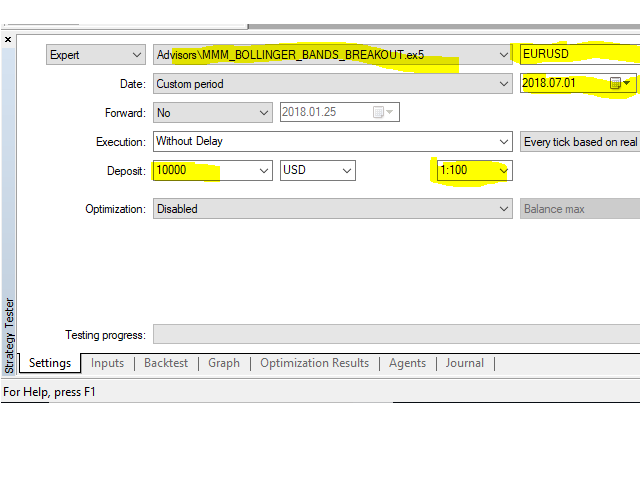 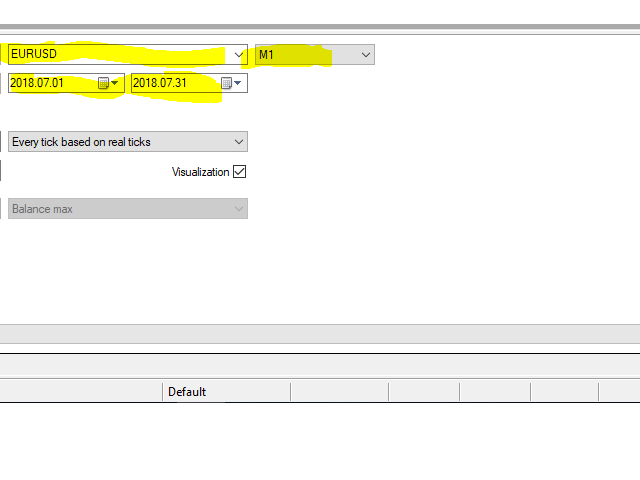 The default input values are already optimized for EURUSD at time frame M1, M20 and M30 spread at 14 and hedged account mode.